Bracket Madness: Who Will Prevail? It’s bracket time again, baby!! 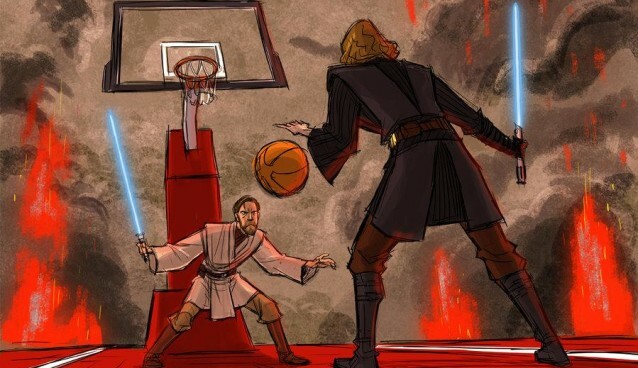 Who’s got the boom-shaka-laka to come out on top in StarWars.com’s annual “This Is Madness” bracket tournament?? This year’s crop of characters features a slew of newcomers from Rebels and The Force Awakens. Can the rookies upset perennial contenders like Yoda and Vader? We give our completely honest, unbiased, well-reasoned, and absolutely not made up on the spot predictions. It’s awesome, baby! !